CAA China announced on 30th Nov 2018 their official partnership with Singaporean singer Stefanie Sun, an icon of Chinese pop music since her debut in 2000. With Stefanie as their first music client, CAA China seeks to expand Stefanie’s career globally, through their partnership in a variety of other areas beyond just music - which includes film, television, and brand endorsements. As 2020 marks the 20th anniversary of Stefanie Sun’s music career, CAA China envisions that with this new partnership, Stefanie will grow with CAA in various fields and they will embrace new heights together. Nadim and I welcome our newest and youngest female family member (yes, the one whose existence was discovered at our busiest!) on the 25th of July 2018. She came out weighing 2.79kg. 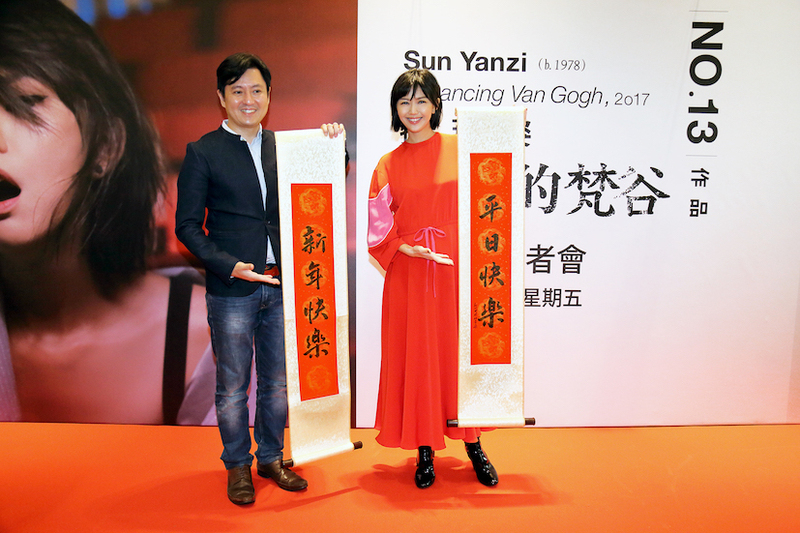 "A Dancing Van Gogh" is officially released on 9 Nov 2017!